When we think of some of the globe’s most successful entrepreneurs, moguls and political leaders, it’s hard to imagine what their lives were like before they were famous. Did they also have a part time job at the local chippy when they were teenagers? Did they ever get fired? To imagine the humble beginnings of global leaders and innovators, we’ve scoured their backstories, to find out where they got their start, and how these jobs influenced their future careers. Here are the surprising first jobs of famous faces! 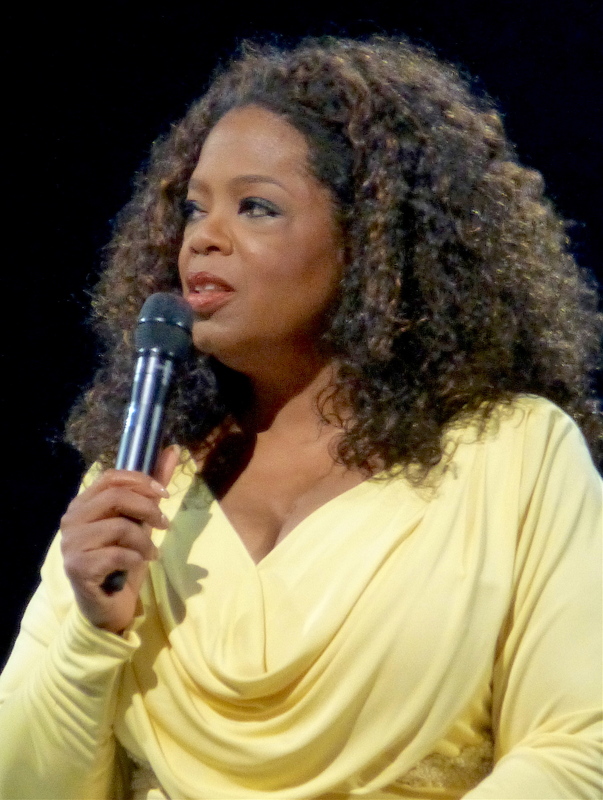 Oprah begun her career working in a grocery store located next to her father’s barber shop in her early teens, and ever since this first role, she’s flourished, becoming one of the world’s most inspiring billionaires, but not without her fair share of ups and downs. At 16, she got her first job reading the news on air for a radio station WVOL; she then worked with Nashville CBS, becoming their first female African American anchor (as well as the youngest). At 17, she won the Miss Black Tennessee beauty pageant. By 23, she landed her first reporting job, from which she was fired. Since then she’s grown her world-renowned talk show, The Oprah Winfrey Show, and has a net worth of $3 billion. 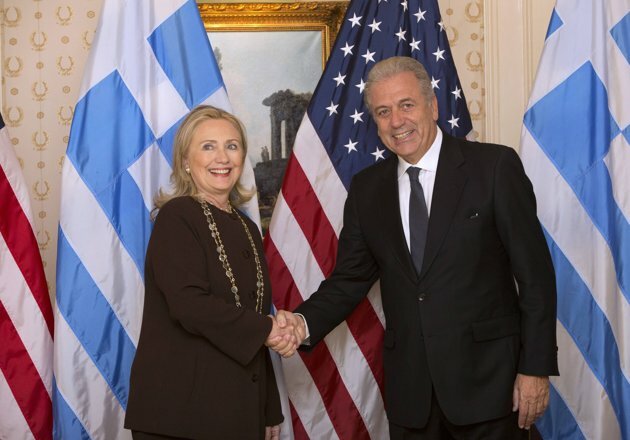 A politician and diplomat who has fought for what she’s believed in ever since she saw Martin Luther King Jr. speak at her highschool, Hillary Clinton has been first lady and secretary of state, and ran for president twice, in 2008 and 2016. But her first job didn’t match her pioneering legacy in quite the same way. After she graduated from university in 1969, she had a job gutting salmon in Alaska that she was fired from, because the other Japanese workers felt she wasn’t working fast enough. While chatting to TV host David Letterman she recalled that the experience was the "best preparation for being in Washington that you can possibly imagine". 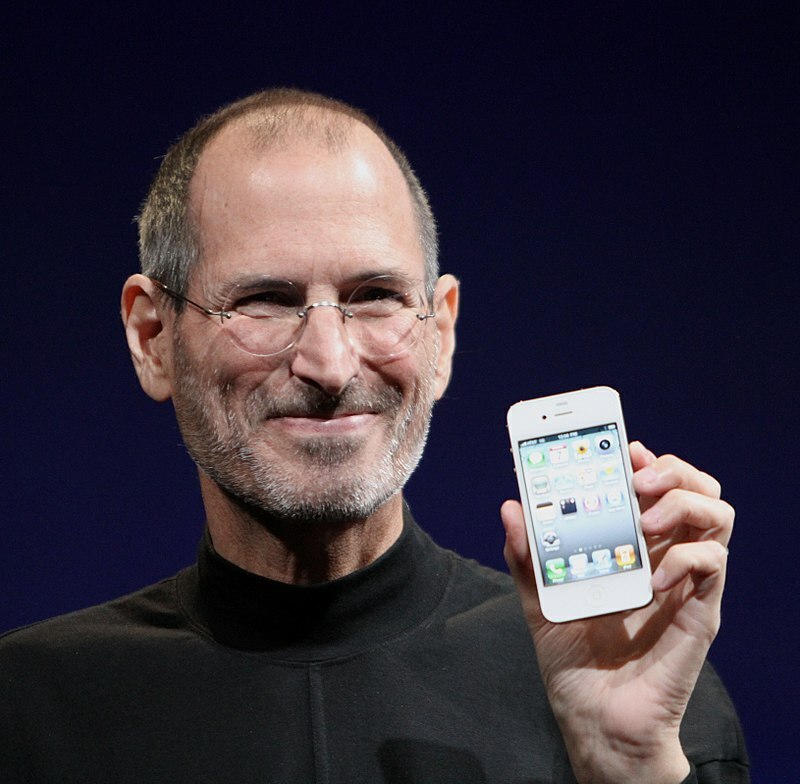 Mastermind and visionary behind Apple Steve Jobs wasn’t always as hard-working or world-changing as he was in his latter years. At 18, he had just dropped out of Reed College, and was working auditing classes. His job application, used for on-campus positions, shows how much he had grown since being a teenager to founding Apple. The application is lazy and full of gaps to say the least, with spelling mistakes and a whole host of vague information. It’s good to know that even the greats have their share of learning experiences. You can check out the full document here. 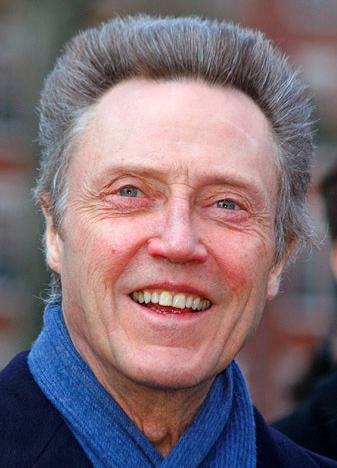 Having appeared in more than 100 films, and won an Oscar for his performance in The Deer Hunter (1978), Christopher Walken’s distinctive voice has dominated our screens for decades. But his first job wasn’t in theatre as you’d expect, but it was acting in a circus. It was here that he took on the role as a lion tamer, playing the part of the circus owner’s son who taught tricks to the big cat. It was an elderly lioness named Sheba that he apparently described as a “very nice old girl”. 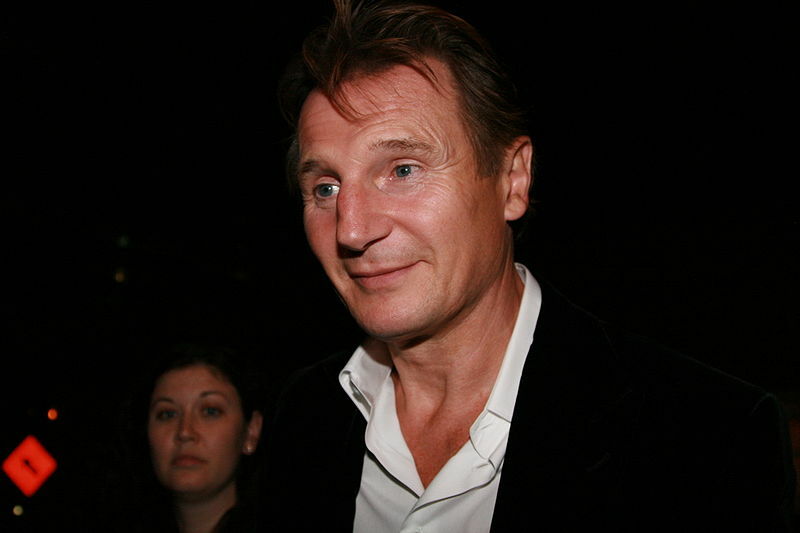 Taken star Liam Neeson landed his first job in his homeland as a university dropout. He left Queen’s University in Belfast and worked a job as a forklift driver for Guinness. Working this job, he fondly recalled telling his workmates that he wanted to be an actor, to which they responded that he could be another Roy Rogers. You can read the full Metro interview here. Do you have a fave famous person whose story inspires you? Tell us who they are on Facebook, Twitter and LinkedIn or check out more careers and job blog posts here.